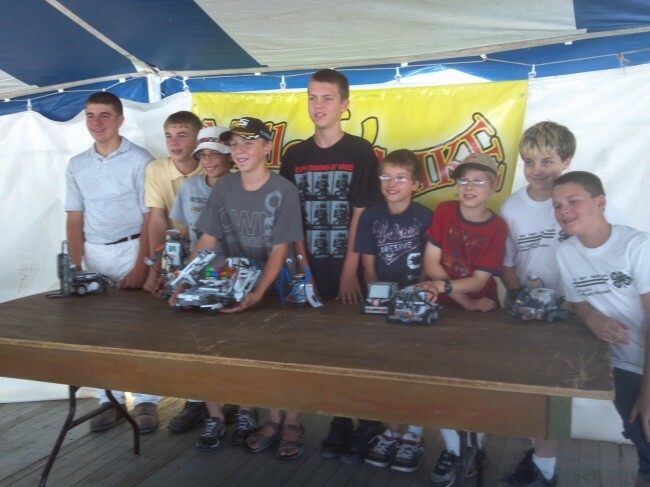 Robotics is part of the Wisconsin 4-H STEM (Science, Technology, Engineering and Math). The 4-H Robotics Program will be starting its fourth year in Calumet County. 4-Hers participating in this program will be developing leadership, communication, and technical skills. Intended for participants in Grades 5-12. Adult volunteer help is requested. Participants must pay an annual $10.00 program fee.